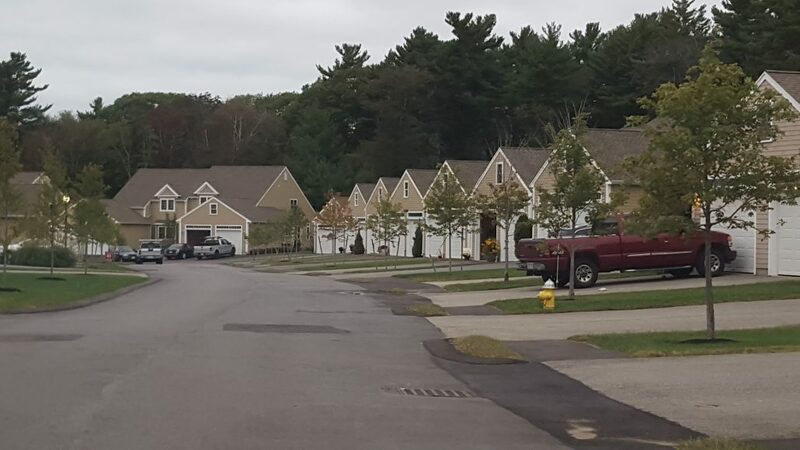 What are you imagining? A curved wall with decorative shingles that would be the envy of McKim, Mead and White? 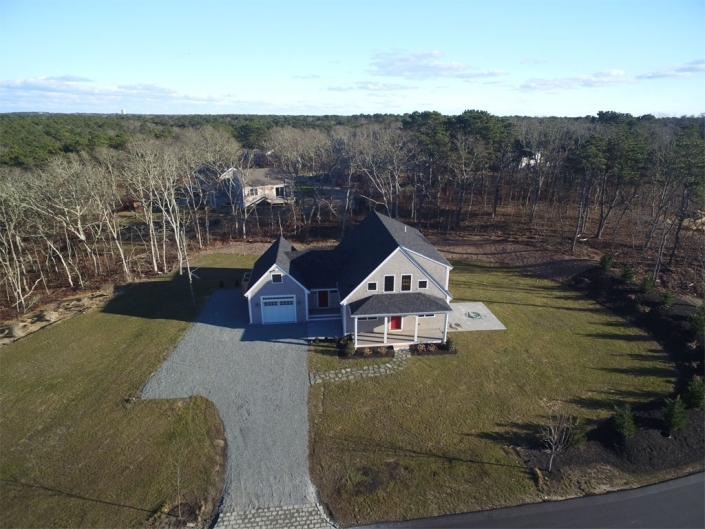 A vast open space with no support posts? A tower that provides you with a view that is as spectacular as a lighthouse? 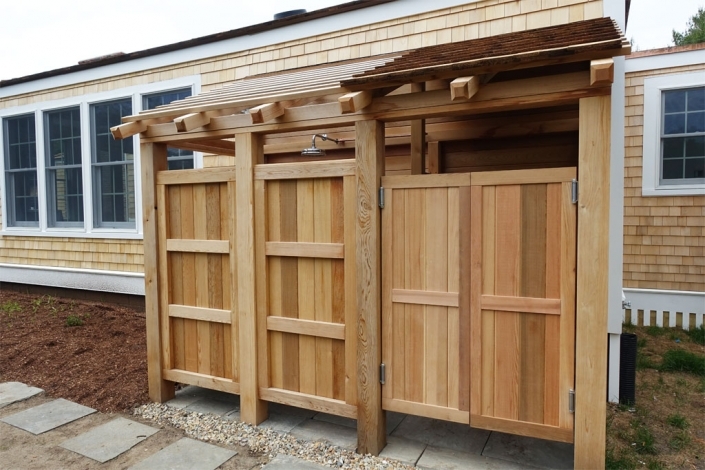 You have a vision for a one-of-a-kind expression of who you are. 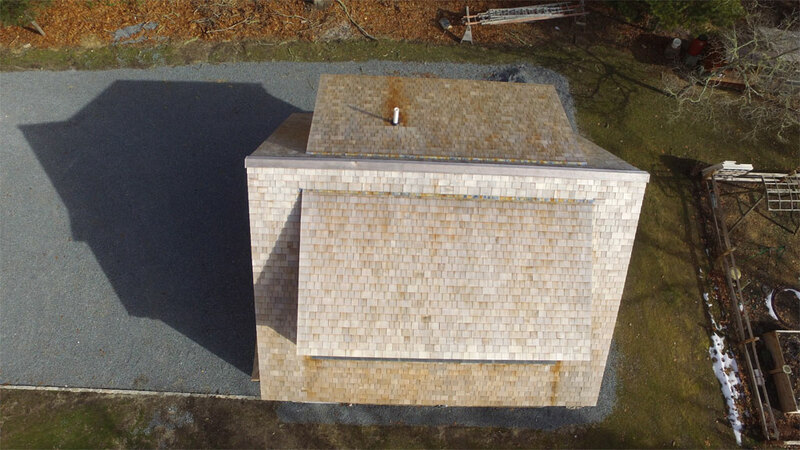 We have the skills to build it. 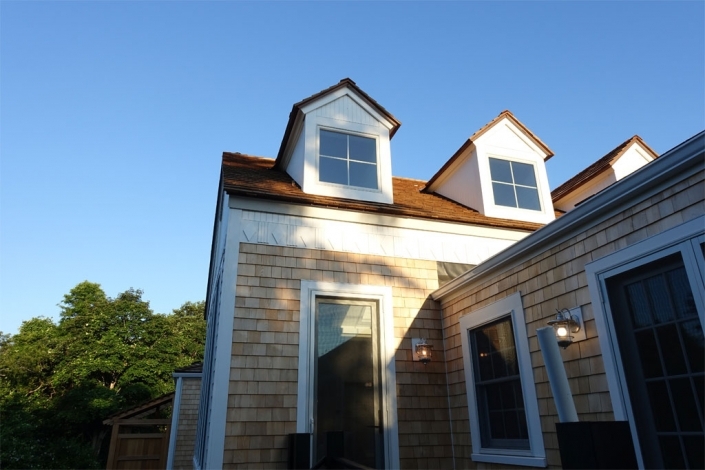 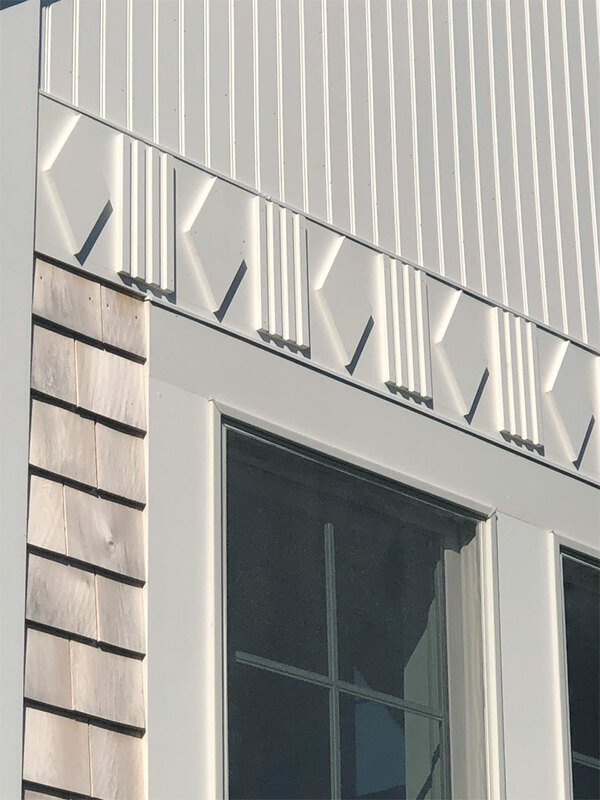 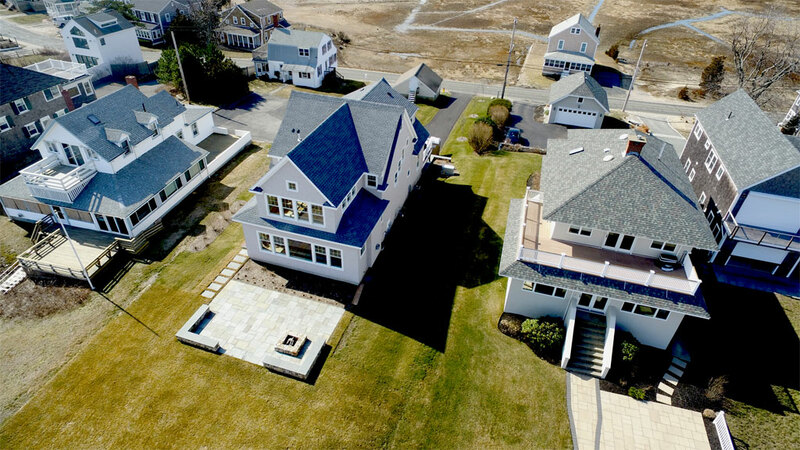 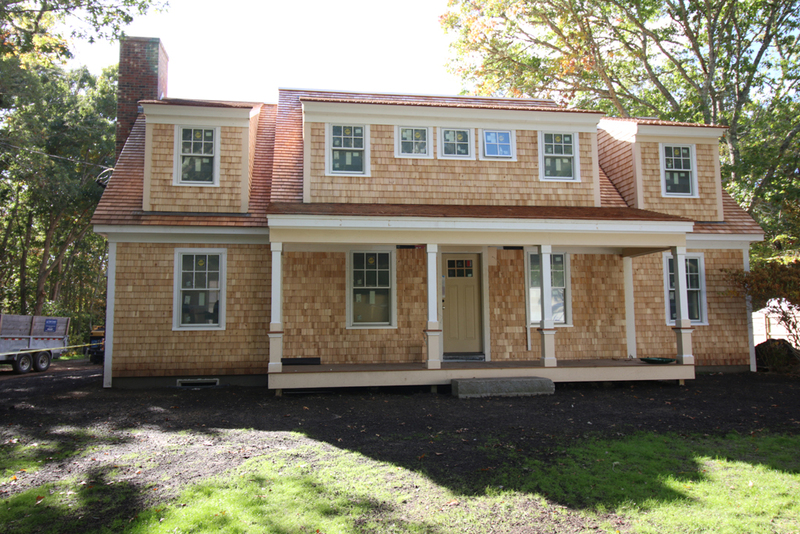 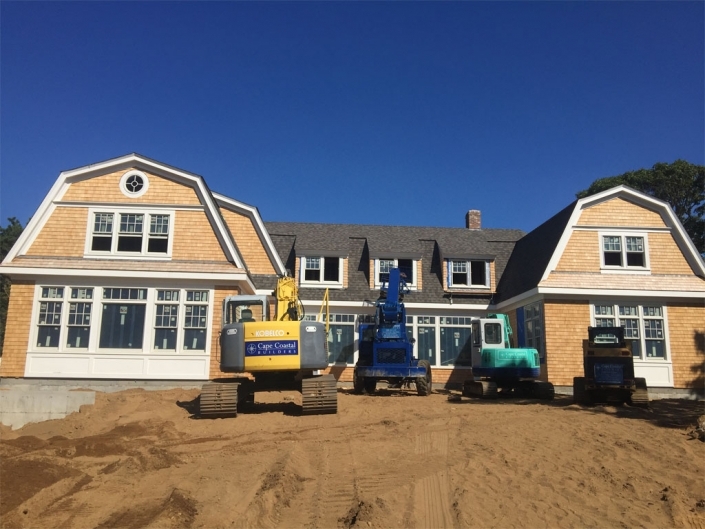 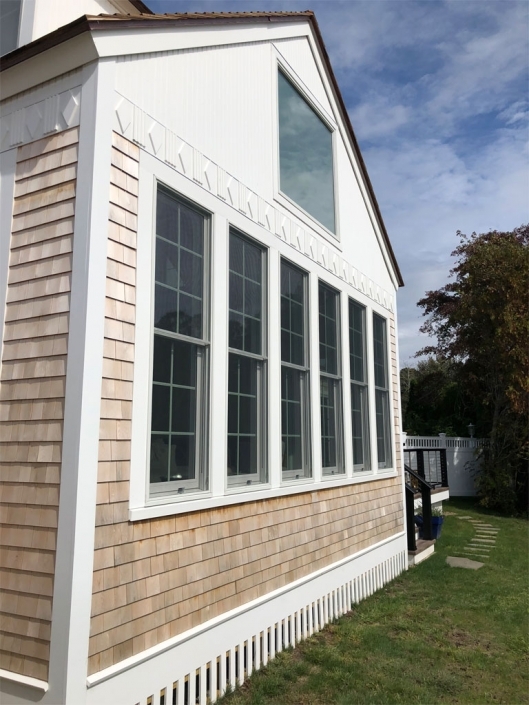 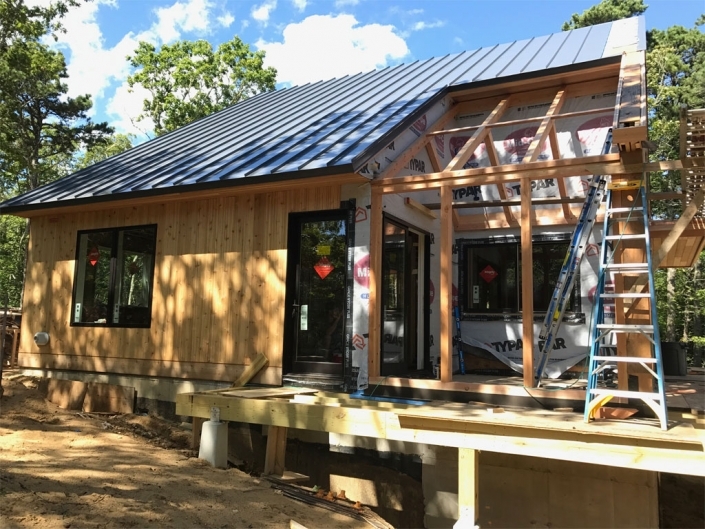 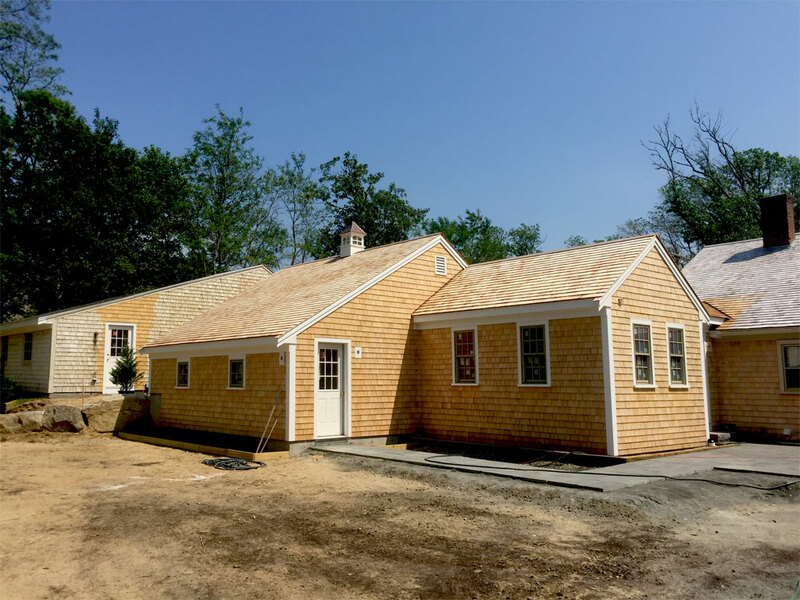 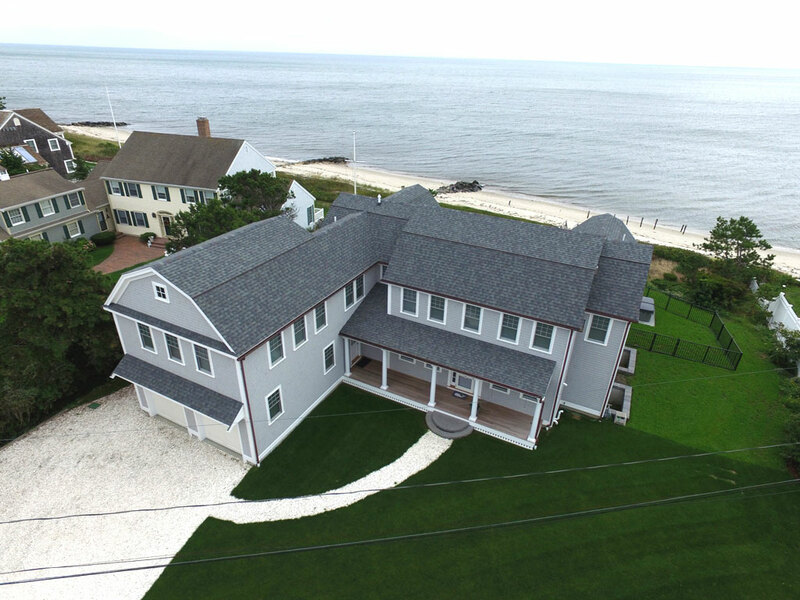 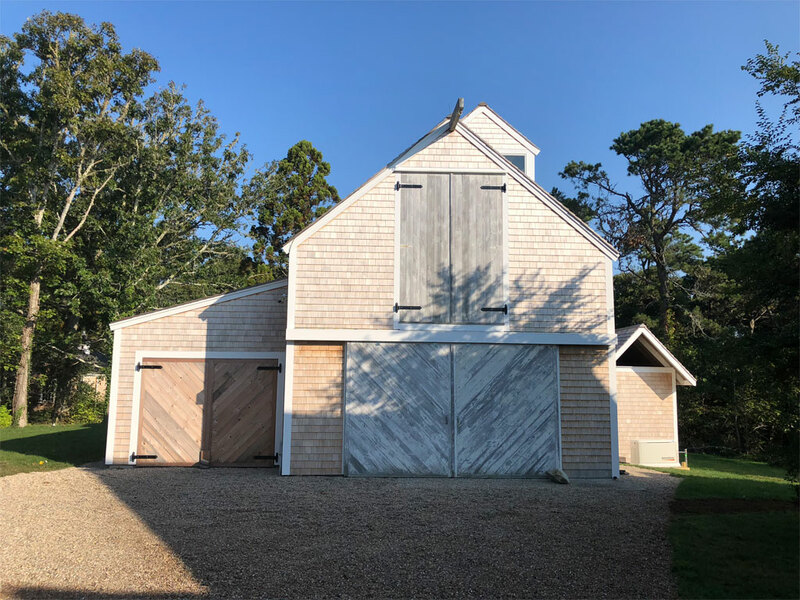 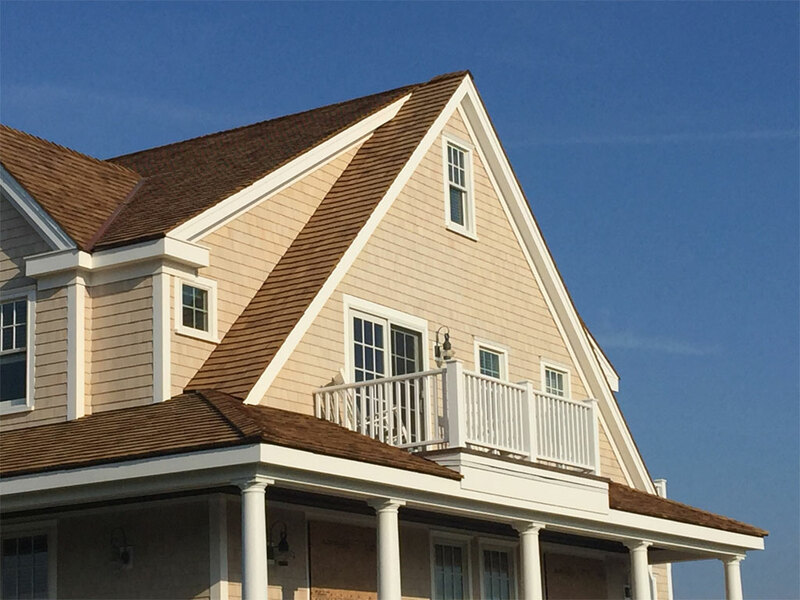 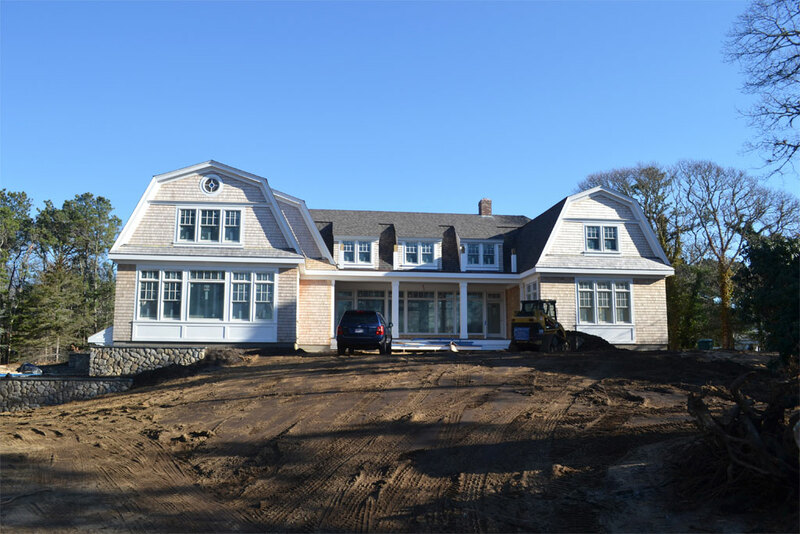 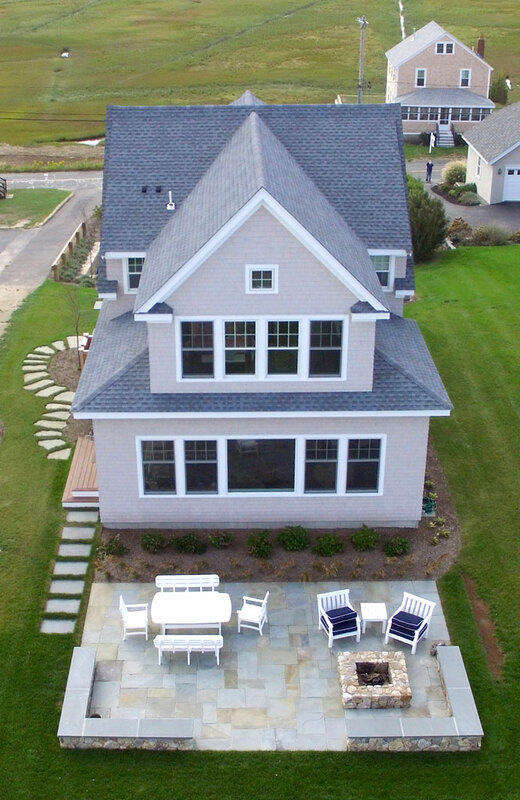 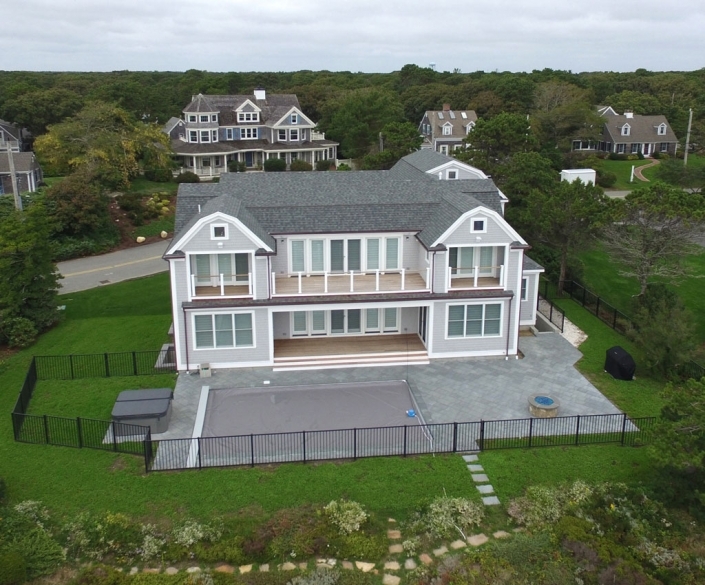 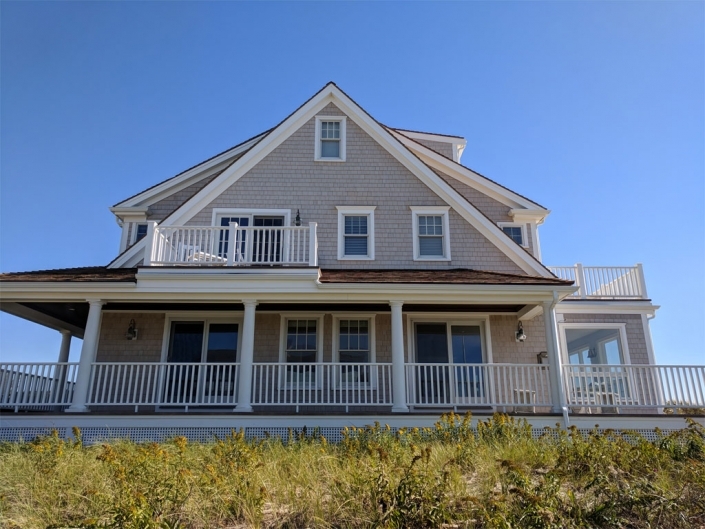 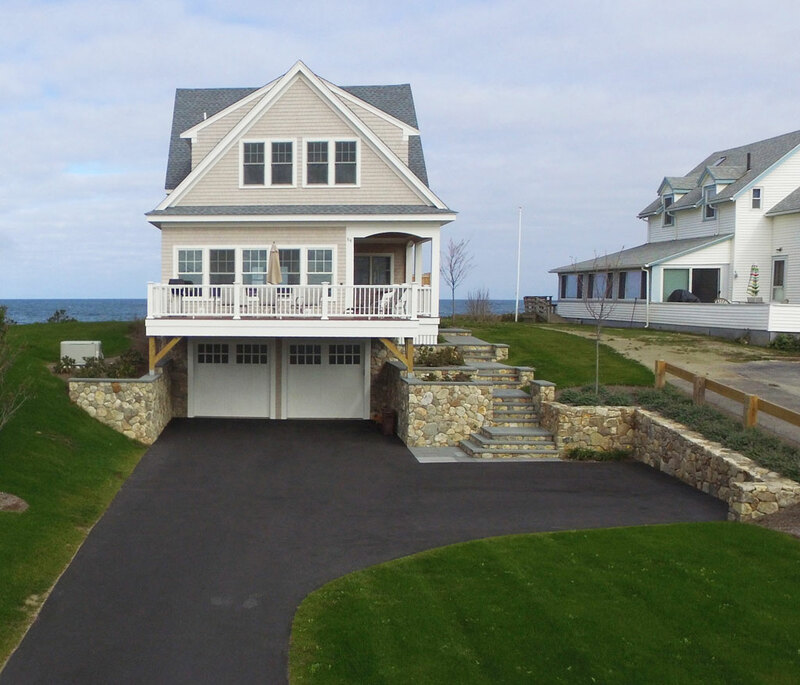 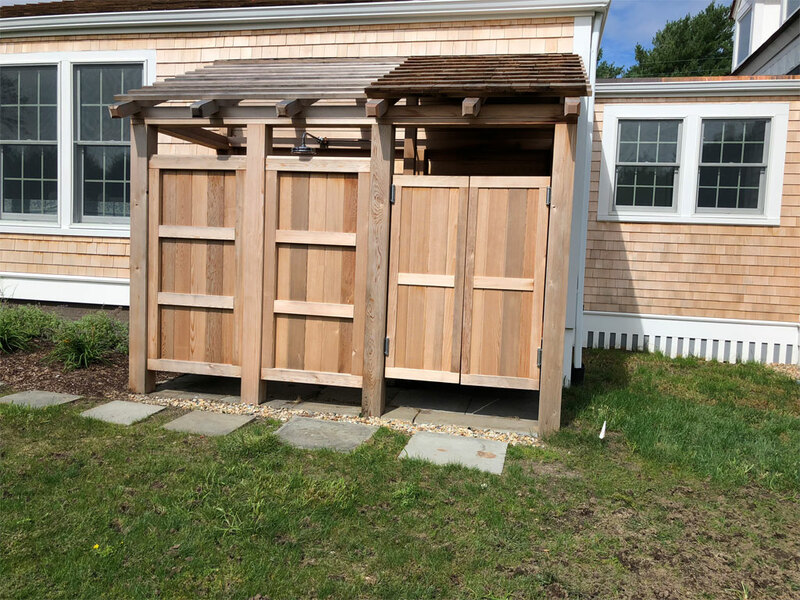 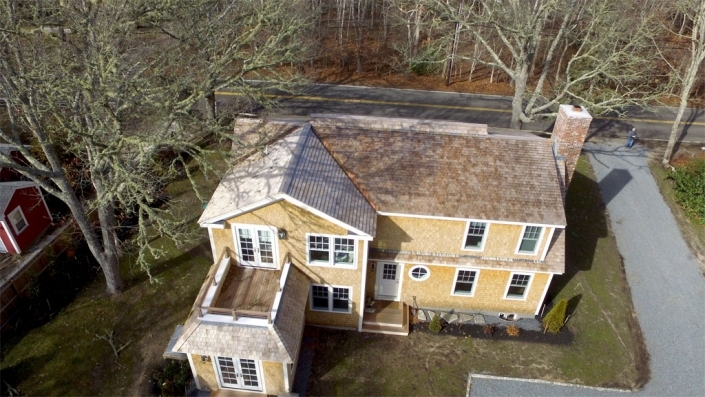 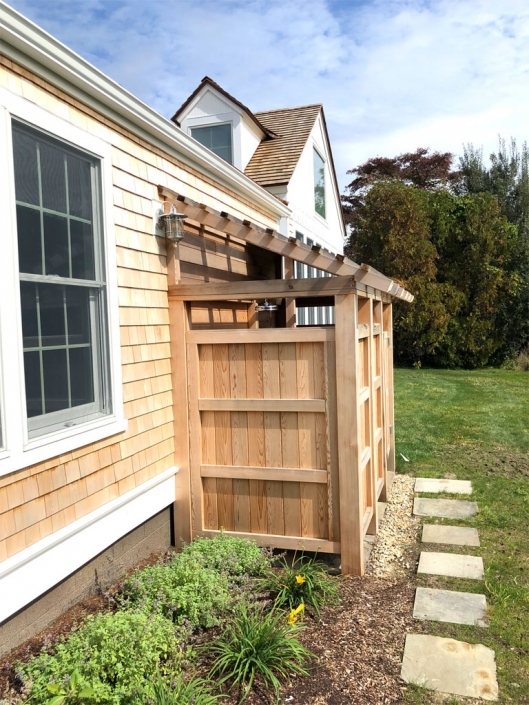 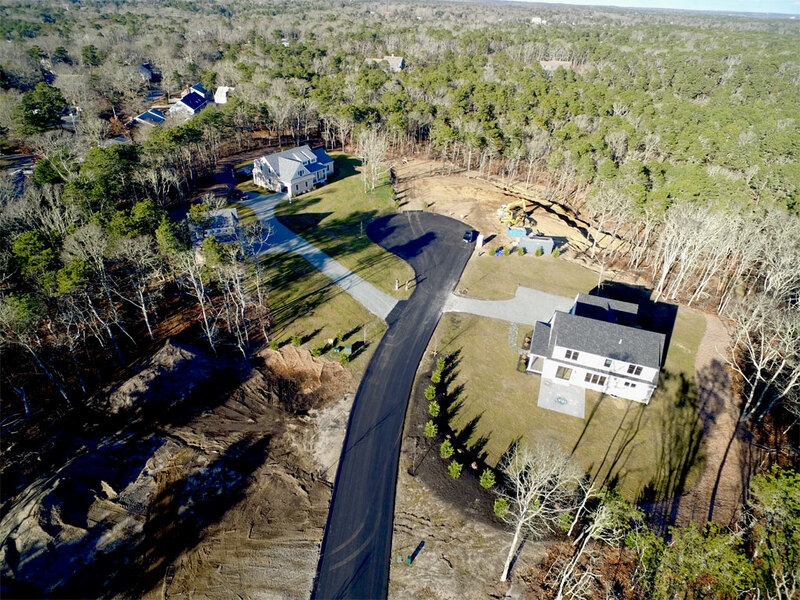 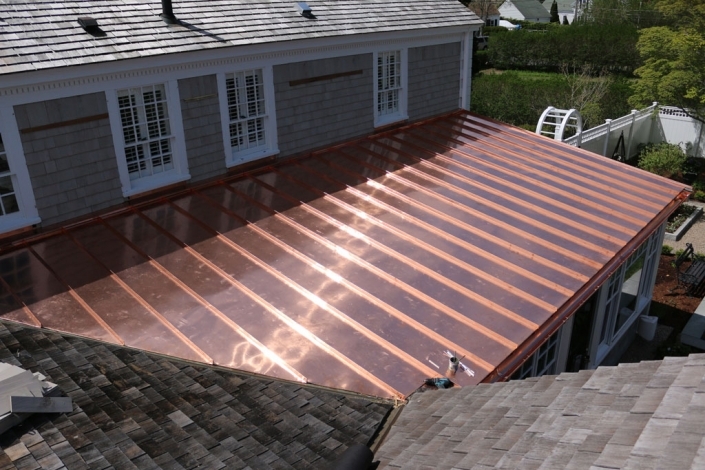 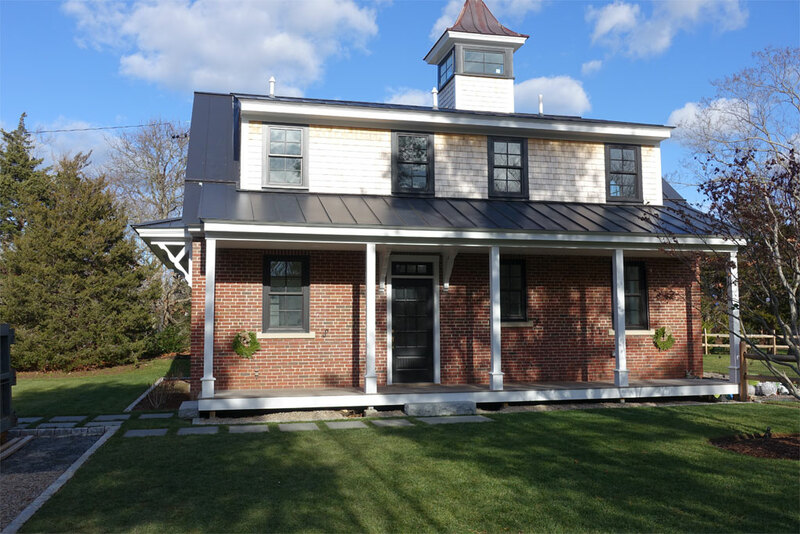 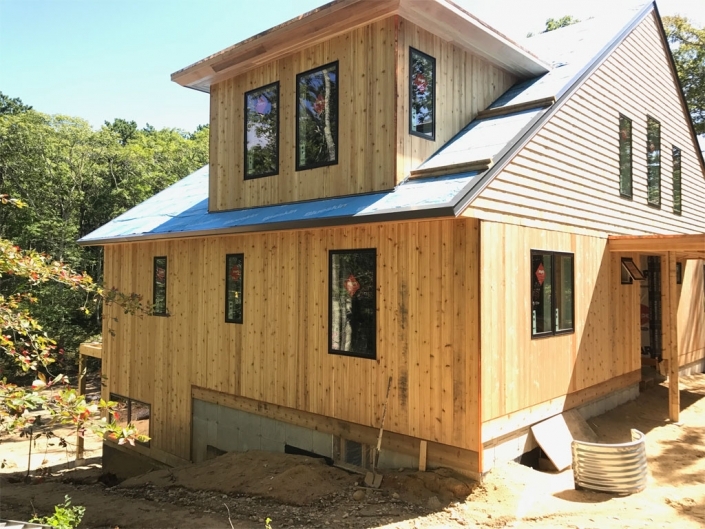 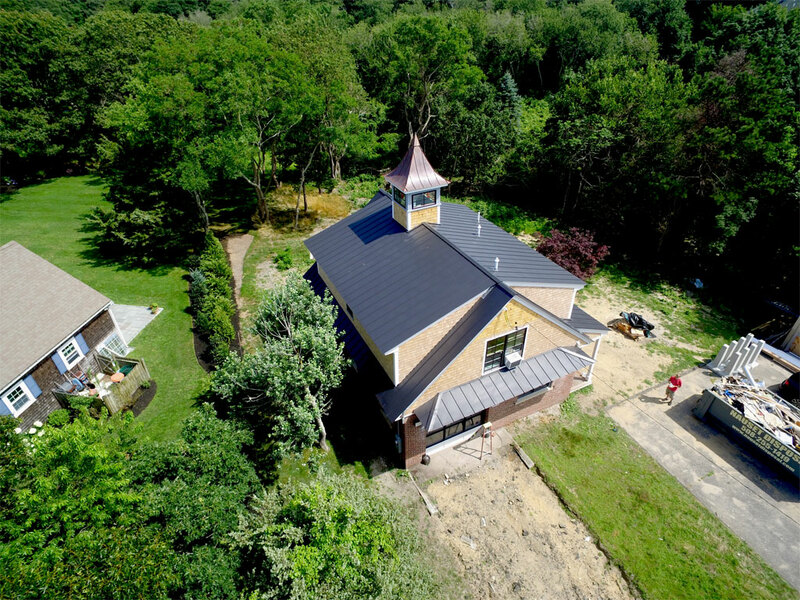 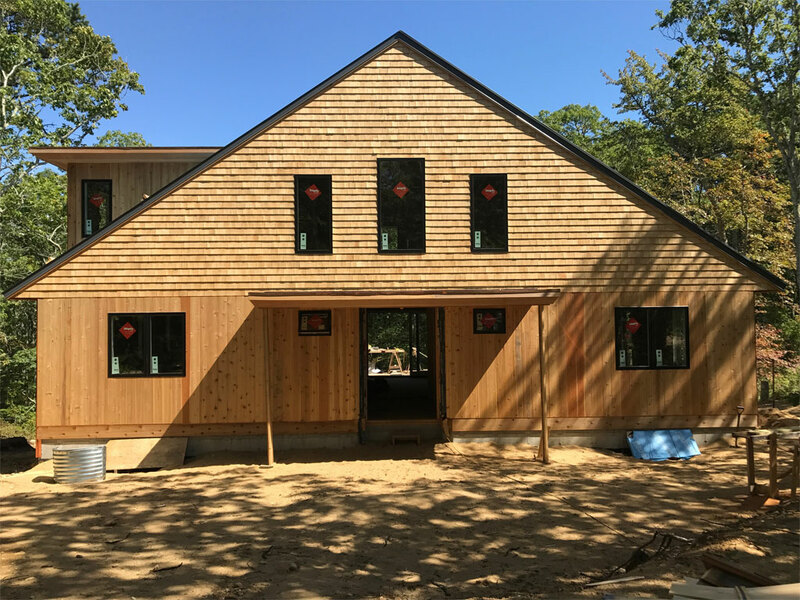 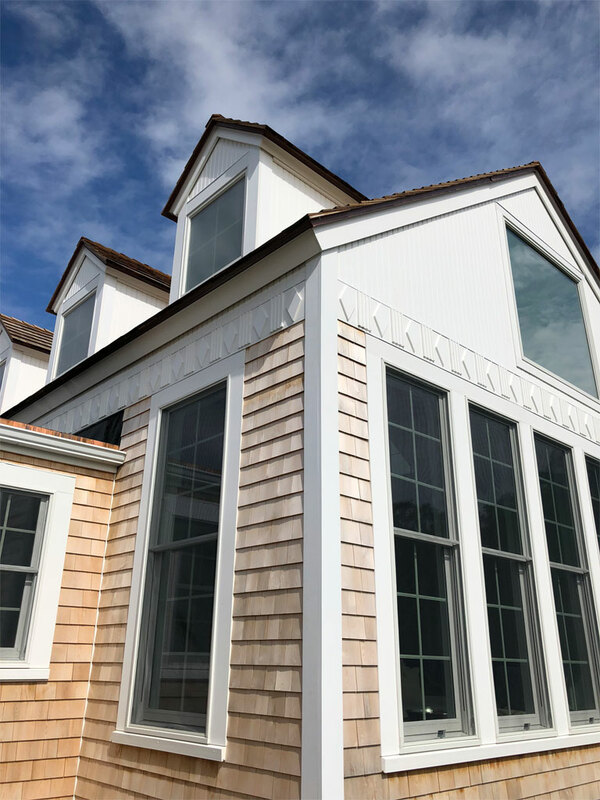 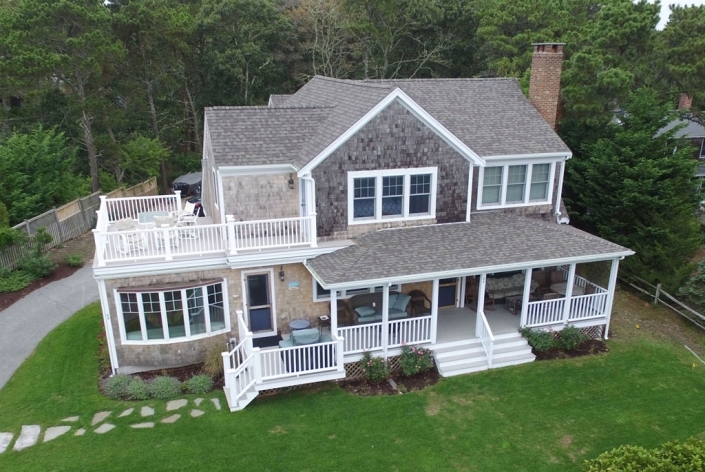 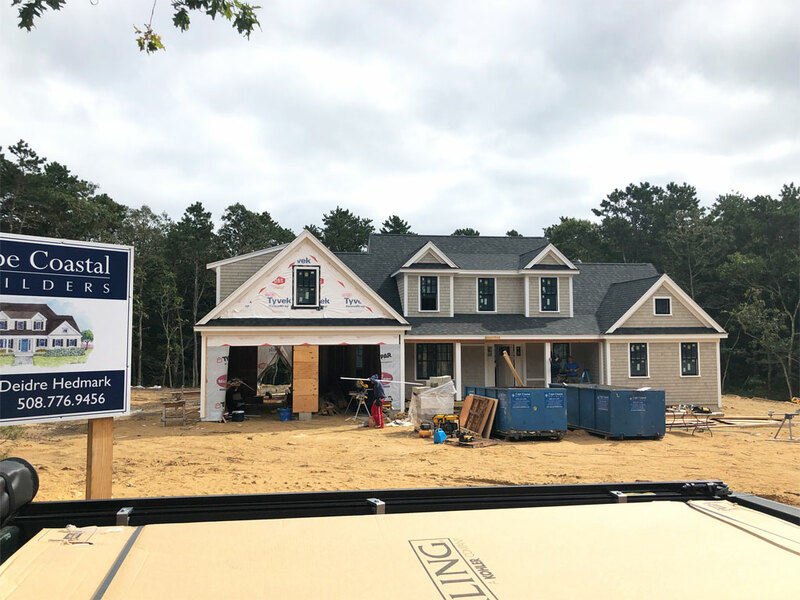 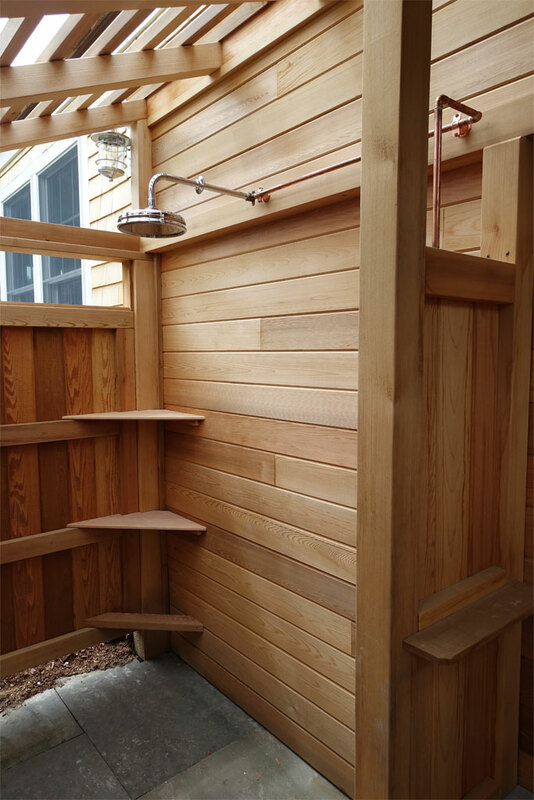 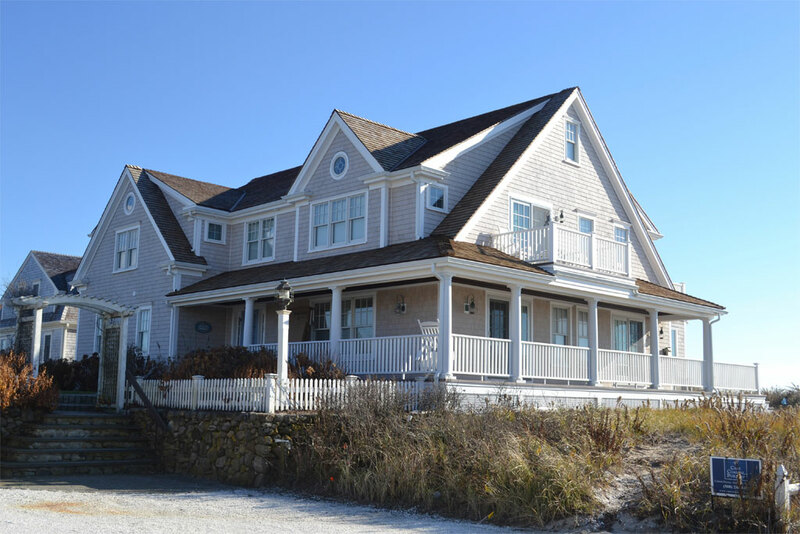 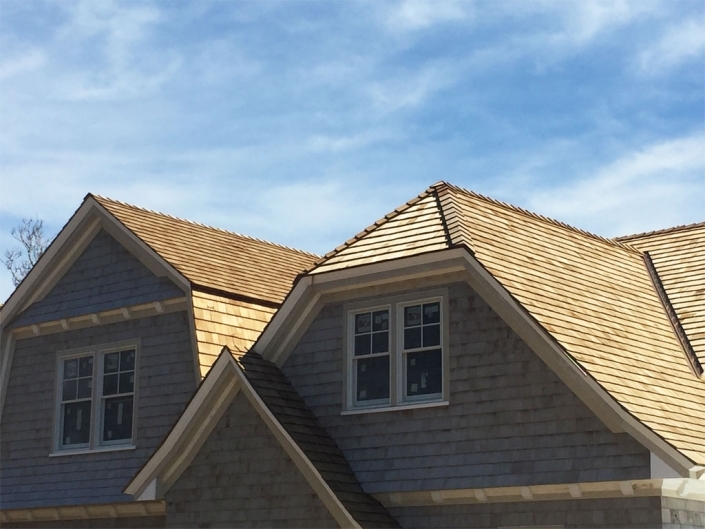 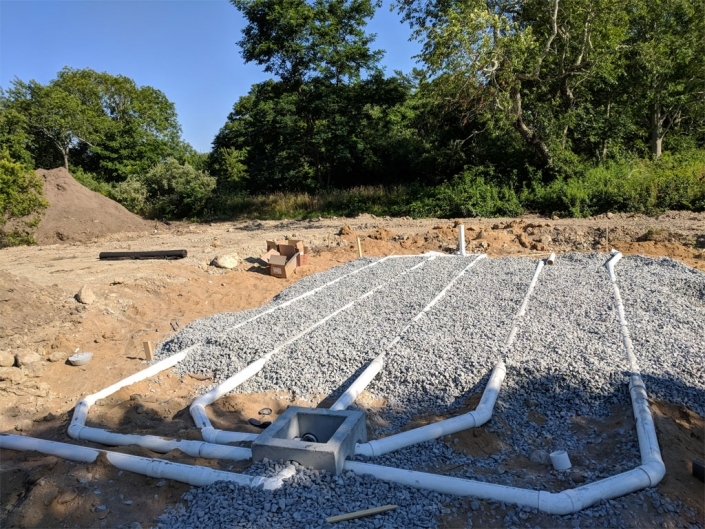 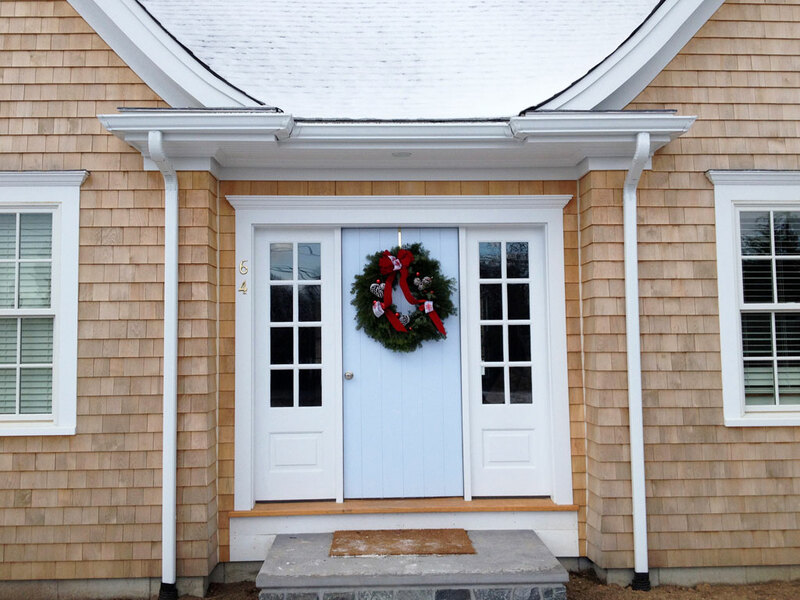 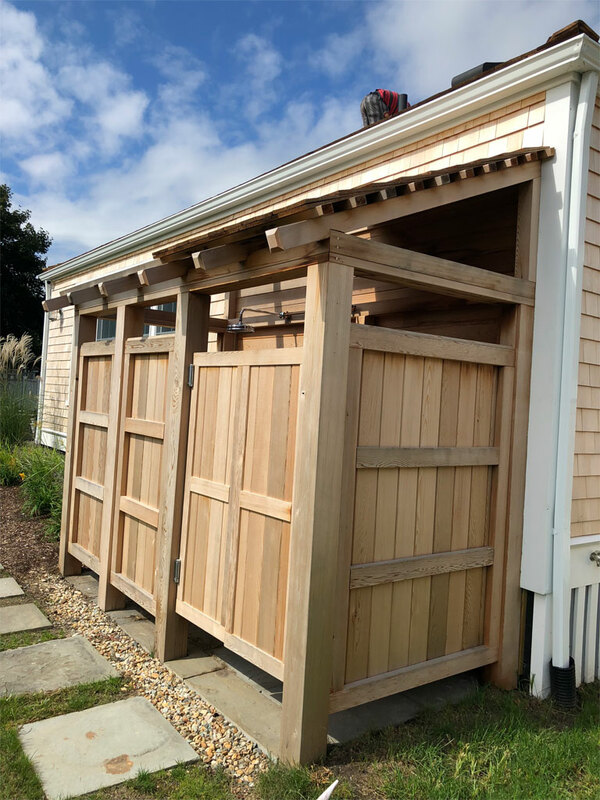 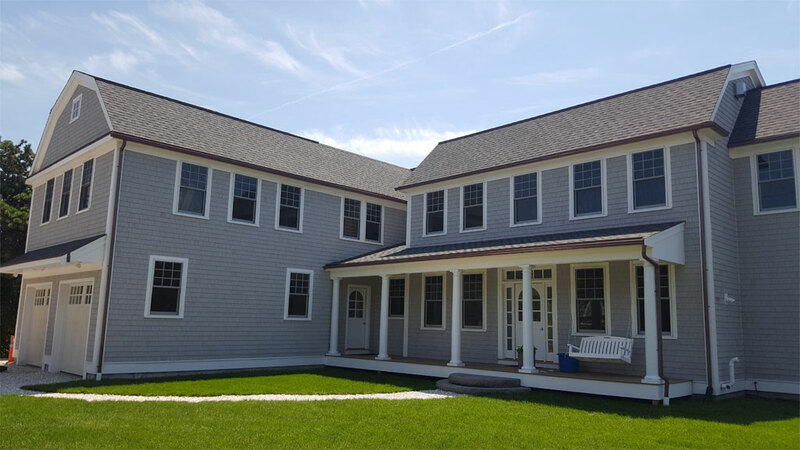 Custom homes and renovations that look like they belong on the Cape are what we do best. 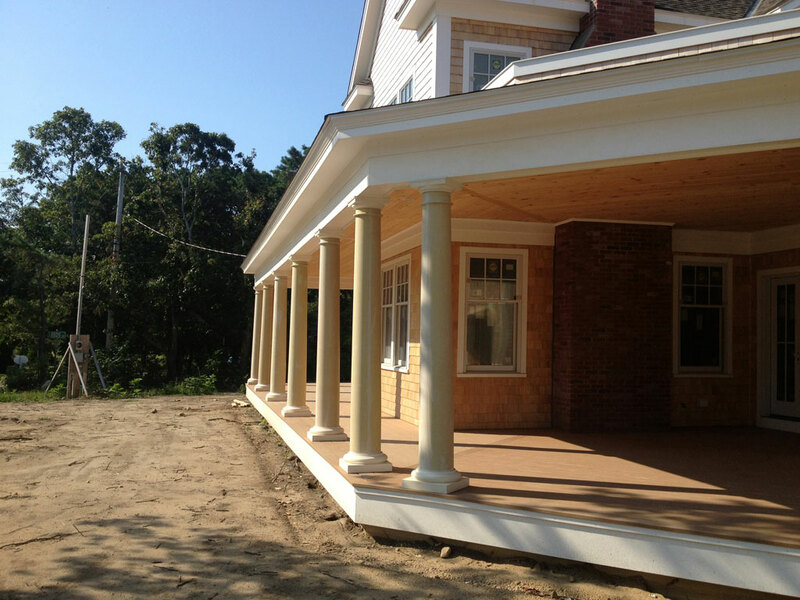 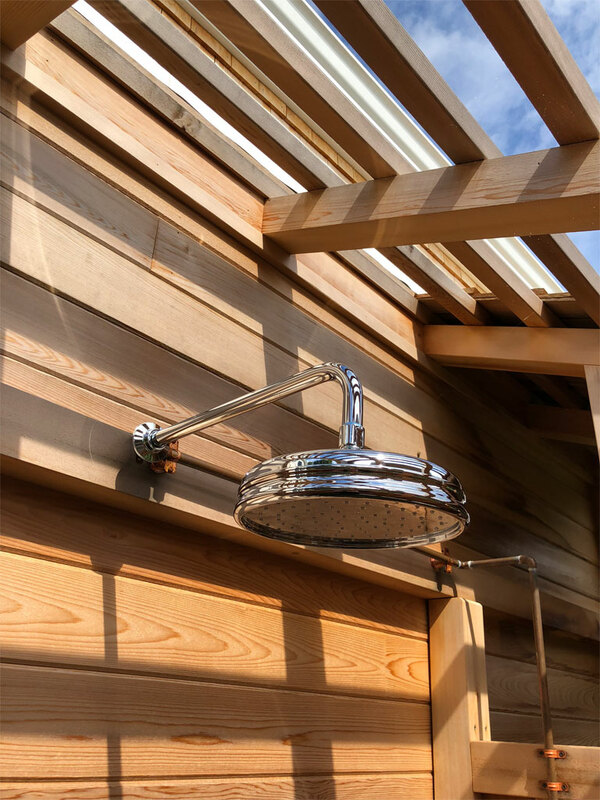 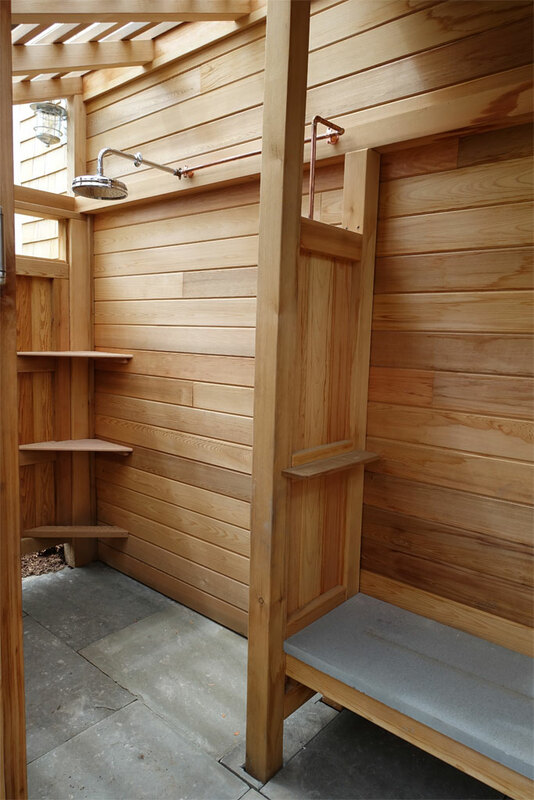 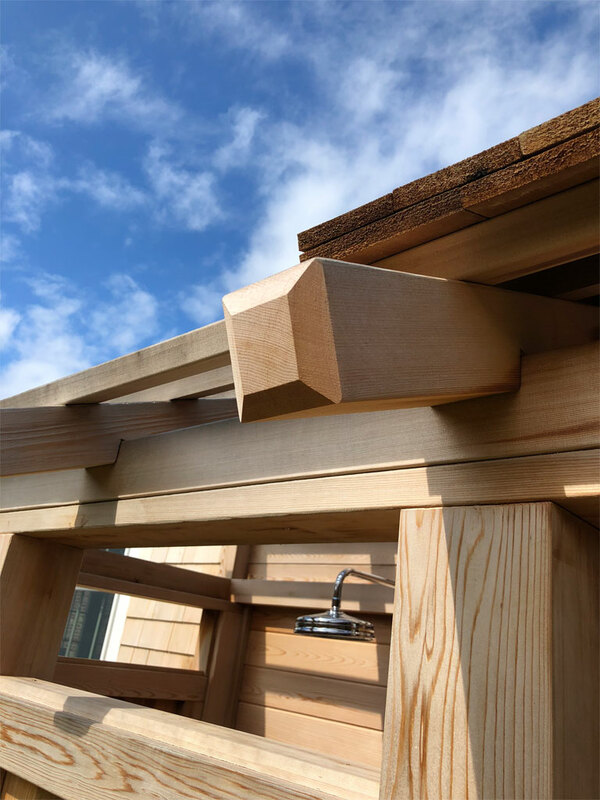 Just rest assured, we can build anything you can imagine.